Show Kart Jamaica is one of Jamaica’s newest attractions, located near Ocho Rios, Show Kart is a unique entertainment package and experience, which is open to the public on Tuesdays, Wednesdays and Thursdays, from 9:30 am to 12:00 pm and is modeled off the National PushCart Derby, which was staged at the Kaiser Sports Club (now Port Rhoades) from the 1970s to the 1990s. 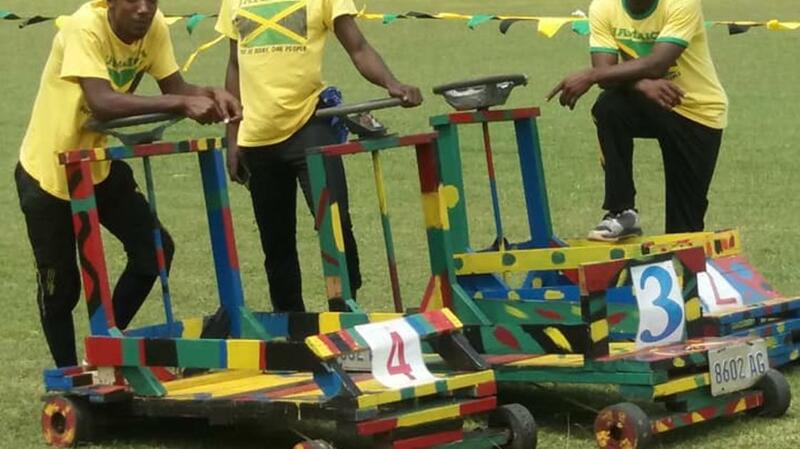 Show Kart allows guests to get on the “racetrack” with their kart for races which are accompanied by traditional Jamaican music, songs, dances, and dialect performances. 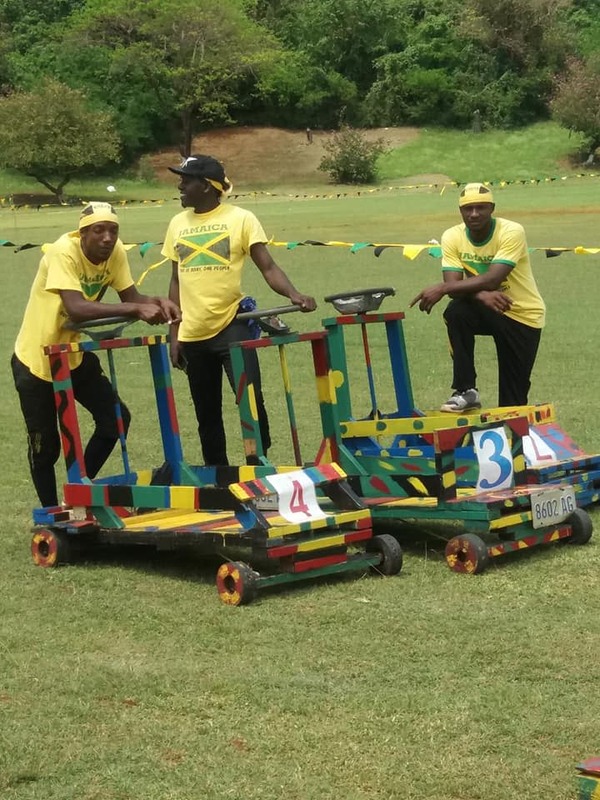 The attraction pays homage to the Jamaican cultural tradition and also the heritage of pushcart riding which is also highlighted with photo displays, as well as a musical action set that honours the Jamaica bobsled team's historic entry into the Winter Olympics in 1988. The Jamaican pushcart is immortalized in the Disney movie Cool Runnings which chronicled the use of that vehicle in the genesis of Jamaica’s interest in bobsled.